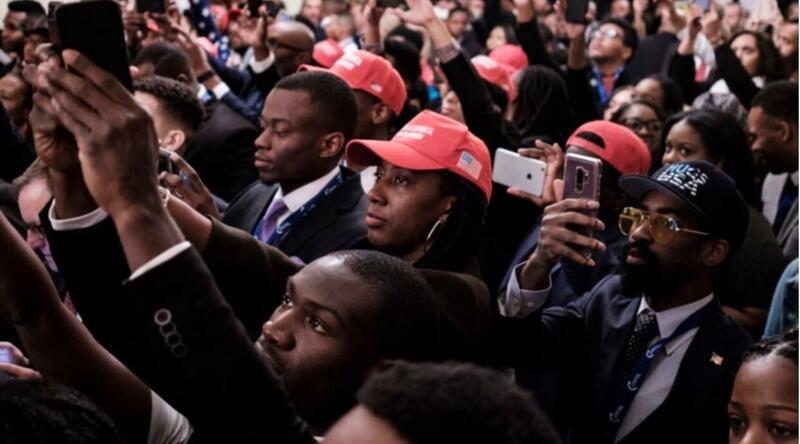 President Trump Has Helped More Black Americans Than Any Other President Since Lincoln. It’s another fact that is a stark contrast to the fake news image the media continues to try and fool the American people with—that the Trump presidency hurts minorities. Nothing could be further from the truth. Since 2017 ALL minorities in America have seen significant gains in employment and wages regardless of gender or socio-economic background. The conditions of minority communities have improved so much since the Obama presidency it should stun anyone who bothers to take a moment to learn about that improvement. It’s why the president’s support among minority voters is at historic highs for a Republican president of the modern era. President Trump is rewriting the political landscape in real time even as the fake news media says different. 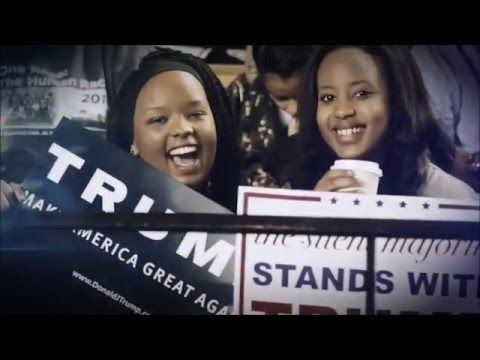 The improvements for Black Americans has possibly been the most dramatic of all during the Trump presidency given how dire life was for them during the eight years Barack Obama was president—a time that saw Black unemployment spike to truly depressing levels. 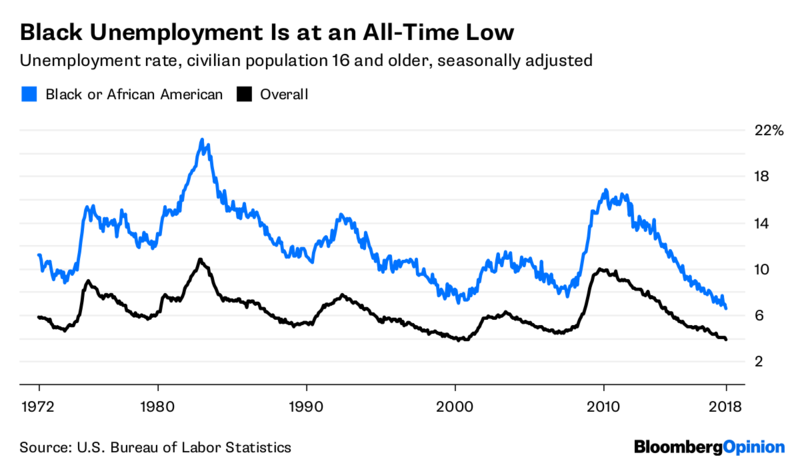 The first two years of the Obama presidency were especially bad for Black families when Black unemployment nearly reached 18% and didn’t start to significantly improve until Republicans took control of Congress and somewhat slowed the centralized government madness that was the hallmark of the Obama era. And despite all the “experts” warning after Trump won the White House in 2016 that the economy would plummet the opposite has been true – the economy continues to strengthen and minority America is benefitting the most. 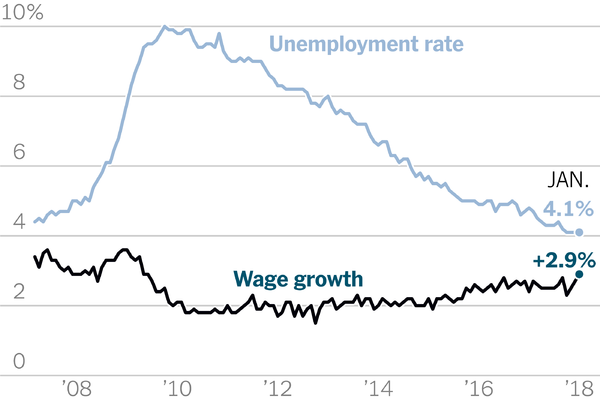 As of right now Black unemployment is at an all time low and wage growth is improving as well. President Trump did that. Not Obama—President Trump. And what of the justice system reform that has been initiated by President Trump? For years DC politicians have been campaigning on the issue of sentencing and prison reform, calling it unfairly biased toward minorities, particularly Black Americans. Nothing was done about it though. 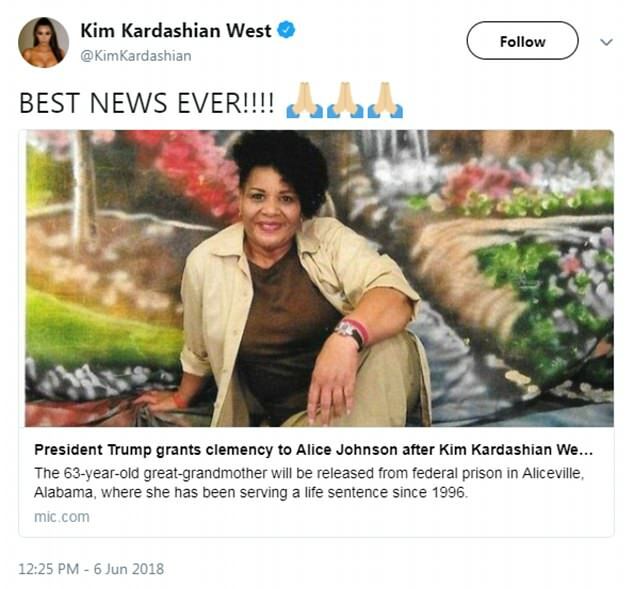 Within months real justice reform became a reality and yet few would know that because the media did so little reporting on it. President Trump made that reform a reality. Not Obama—President Trump. Every American has a choice when dealing with the fake news media complex. You can believe what is fed to you or you can question it and seek the truth. The futures of tens of millions of minority Americans all across the country are shining brighter right now than they ever have and President Trump should be applauded for that, not vilified. He has truly proven himself to be America’s President.